For electric guitars, clip on tuners can be useful – it’s one less pedal in your pedal chain, and you can tune at any time – and the tuner is right there in your face through your whole performance. Acoustic guitars come with their own set of issues when it comes to tuning. It’s not always convenient to plug a tuner into a pedal chain (or even possible if your acoustic guitar doesn’t have electronics – or you’re just playing around a campfire) – so a clip on tuner can really be a life saver when you’re using an acoustic guitar. 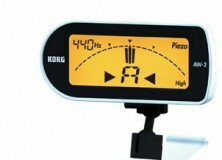 How do clip on tuners work? 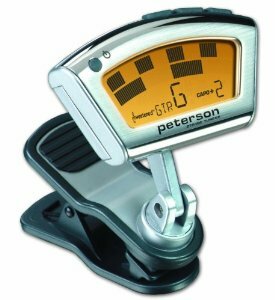 Clip on tuners weren’t always as good as they are now. The first generations didn’t work as well as they do now, and you had to experiment with different locations on the guitar headstock to find an accurate mounting point. 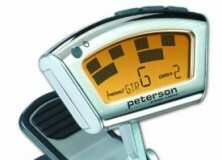 Clip on tuners work by sensing vibrations – which is how they work without being in the signal chain (like a pedal tuner, for example), and without the use of a microphone. 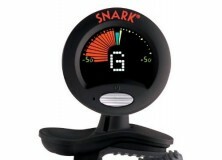 If you’ve ever used a guitar tuner that works off a microphone, you know how difficult it can be to get a good reading – especially in a band situation where you pretty much have to convince the whole band to be quiet while you tune up. 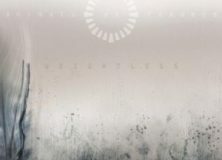 Sometimes clip on tuners do struggle with lower notes – they’re accurate for your low E string, but I’ve seen some guitarists have trouble with baritone guitars and 7 & 8 string guitars. Bass players have even more issues with them. However, for the average guitarist, they are a great (and sometimes preferred) option to the standard pedal tuners, and absolutely better than a microphone based tuner. Pros: One of the best things the Snark has going for it is its price. You can definitely afford this – at worst – skip a meal, and you can afford it. They work really well and we don’t hear many complaints about them. The head rotates 360 degrees, and has a nice bright full color screen and it’s fully chromatic. It’s definately not one of those musical items where saving the money will bite you – it’s a good quality product. Cons: Some guitarists report that (with some of their guitars) the low E string gives them a little bit of trouble, but it isn’t a show stopper for them – it works, but may take a few seconds longer at times – and only on some guitars. There also aren’t any settings or presets on this one. And I think … it’s a bit ugly unless you get the black one. 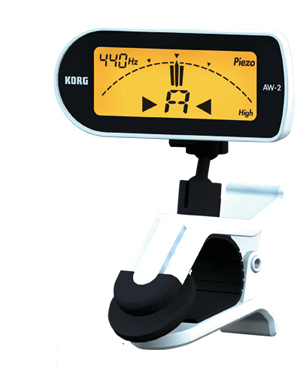 Pros: One of the things Korg is most proud of on the AW2G is the actual clip / mount. It’s been designed to fit a good variety of instruments, but it comes with two clips – one for wind instruments, and one designed specifically for guitars. It tunes from A0 – C8 so you shouldn’t have any range issues with a guitar. You can get 150 hours out of the battery, and it also comes with a 360 degree swivel head for easy viewing. It also has a internal backlight so you can still see it, even on a dark stage. It also has an energy saving mode and auto power off to help preserve battery life. Cons: Aside from a few nice features, the AW2G doesn’t have any functionality that the Snark doesn’t – and it’s considerably more expensive. However, the Korg will do a much better job at tuning that low E string (as well as baritone and 7 & 8 string) guitars with less hassle. Pros: The TU-10 incorporates a lot of the features of the standard pedal tuner that’s so famous – the TU-3. 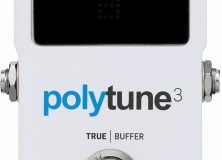 It supports flat tuning – up to five semitones down. It’s got a true color LCD screen that will be easily viewable in any lighting condition – from a dark stage to bright sunlight. If you’re not into all the color, you can switch to monochromatic mode (one color) and that will double your battery life. 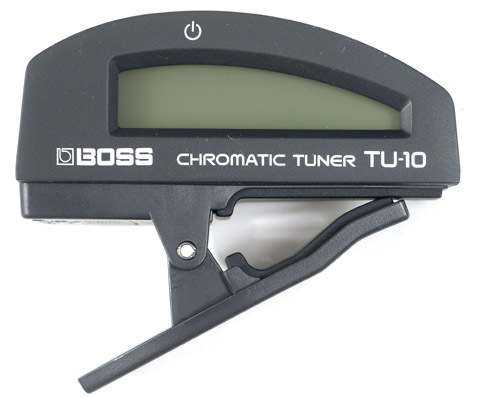 The tuner and the clip are one piece – this avoids breakage as well as increases accuracy. 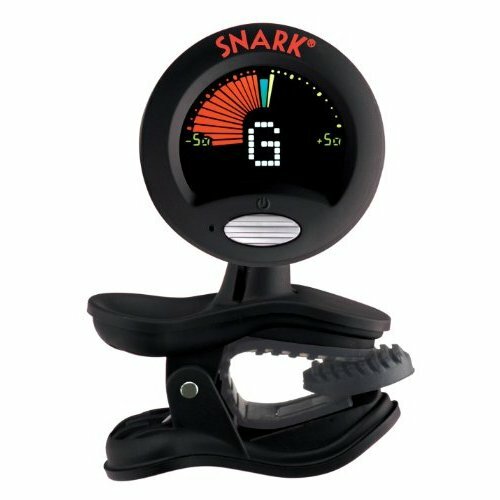 Cons: Due to the fact that the clip and the tuner are one piece – it doesn’t swivel, so you’ll have to find the right angle as you clip it on your guitar. Pros: Accuracy up to 1/10th of a percent. It supports drop tunings, capoed tunings, plus this one works reliably for bass guitars as well. 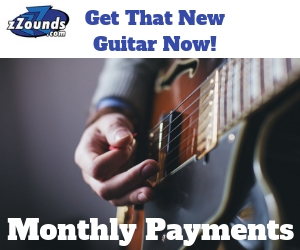 It’s got a two point swivel mount – which makes it easy to get it facing any direction you desire, regardless of where you’ve got it clipped on the guitar. 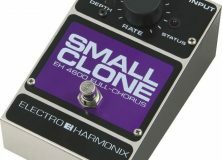 It features a sustain mode, which makes it work better for instruments with a quicker note decay. It also has settings that are specific to the kind of instrument you are tuning – so if you’re switching between electric and acoustic, bass, or even Ukulele (and a host of other instruments), you’ll have a setting that is custom tailored for that instrument. Cons: The only con we could pick out was the price – but I’m thinking this unit is well worth the price due to the superior accuracy and the many options available. I personally like the Fender Clip-on. It has proven to be the most accurate of the clip-ons and it does chromatic, guitar, bass, violin and ukulele. Im just looking for a tuner that lasts. Had a Snark and loved it., that is, till it decided to not work anymore. 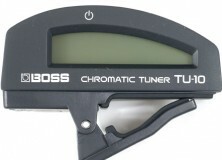 Anybody know of a tuner that lasts more than a few months. ?